Dream Racing, the luxury racing experience at the Las Vegas Motor Speedway, celebrates Father’s Day by offering a complimentary lap around the track and merit certificate with a personalized message when purchasing any package. Now families can send the special men in their lives to be a racecar driver for the day and live out their dreams on the raceway. 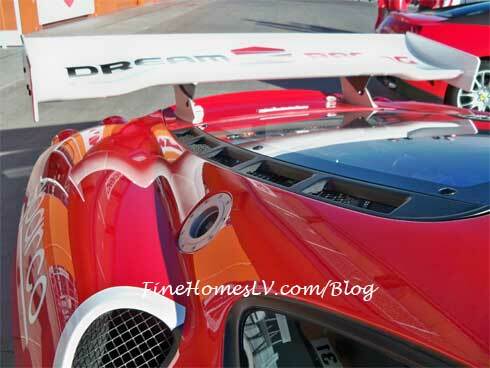 Dream Racing is the ultimate Father’s Day gift, providing an unforgettable ride in a non-street legal Ferrari 430 GT. 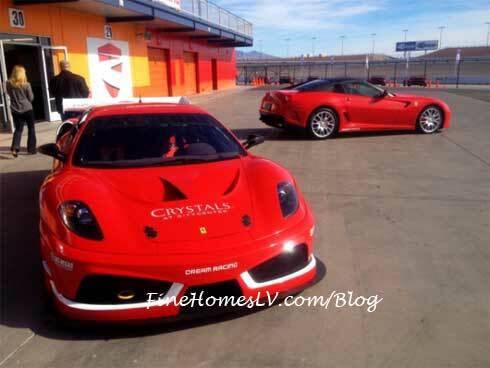 The high-speed experience is the epitome of a man’s getaway—fiery red cars, revving engines and competition. 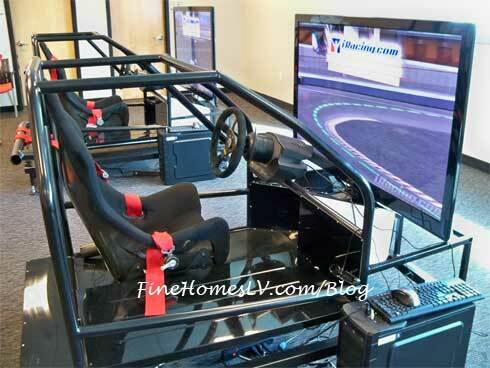 Bend for bend, his adrenaline will race as he gears up for the track at Dream Racing’s luxurious facilities including a theory session and 3D simulators with professional instruction before fully suiting up and taking to the wheel of his racing machine. In celebration of Father’s Day, Dream Racing is offering a complimentary lap at an $89 value in addition to all packages. With an extra lap, the driver gets one more chance to perfect their racing technique and time through the formula racing style track that includes nine turns and a pedal to the metal straightaway at 120 mph. Fresh from the exhilarating ride, drivers are taken to wind down in the cool and relaxing lounge where they will be presented with a merit certificate that will include a personalized message.